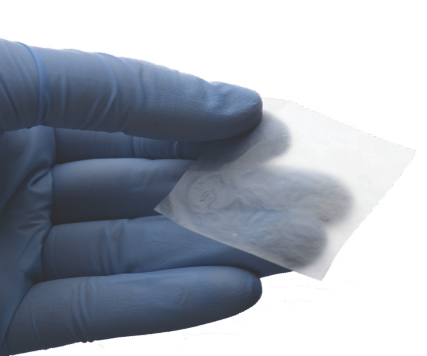 Artacent® Wound is a wound-specific amniotic patch that can be applied with either side facing the wound. Artacent® Wound is indicated for use as a wound cover on chronic wounds such as diabetic ulcers, pressure ulcers, venous stasis ulcers, and burns. 2cmx2cm, 2cmx3cm, 3cmx3cm, 3cmx4cm, 4cmx4cm, 4cmx6cm, 4cmx8cm. Disc: 9mm, 12mm, 15mm, 18mm. Tides Medical is committed to bringing the latest products in regenerative medicine, such as amniotic tissue grafts, to market. Their focus is on providing patients with safe, effective therapies, physicians with reliable surgical products, and distributors and hospitals with reliable inventory and personalized service.